One of my favorite countries to visit is Myanmar. There are many places to visit in Myanmar: Inke Lake, Golden Rock, Bago, Mandalay and Bagan. Myanmar is a huge country bordered by India, Bangladesh, Thailand, Laos, and China. That is why Myanmar’s culture was influenced by different other cultures. We have already written about Myanmar in our blog, but this time we will focus in Yangon, the capital of Myanmar (until 2006). Yangoon is the largest city in Myanmar with 7 million people and it´s a city full of life. Going to Yangon is easy because there are a lot of flights coming from Southeast Asia and the routes from Bangkok and Kuala Lumpur are quite popular. There are also internal flights from Mandalay that go directly to Yangon. There are also other modes of transportation from Mandalay like riding a bus. I really enjoy night buses where you can sleep while traveling. It saves you time because you get to arrive in the city the moment you wake up and ready to explore once the night bus ride is over. In Mynamar, most of the people are Buddhists. Because of this, there are many pagodas to visit in Yangon. 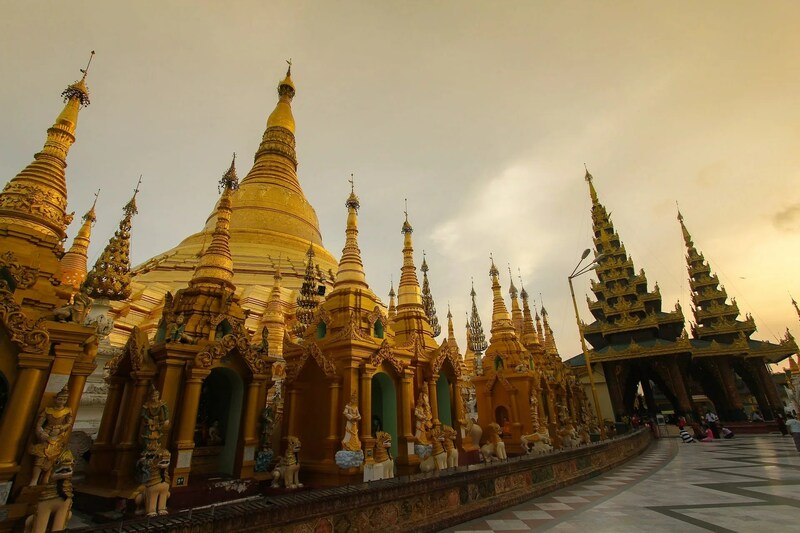 The most popular one is Shwedagon Pagoda where you can feel the local atmosphere of Yangon. I recommend that you visit the Shwedagon Pagoda before sunset so you will still be able to get daylight for sightseeing. Colorful night also awaits you there. 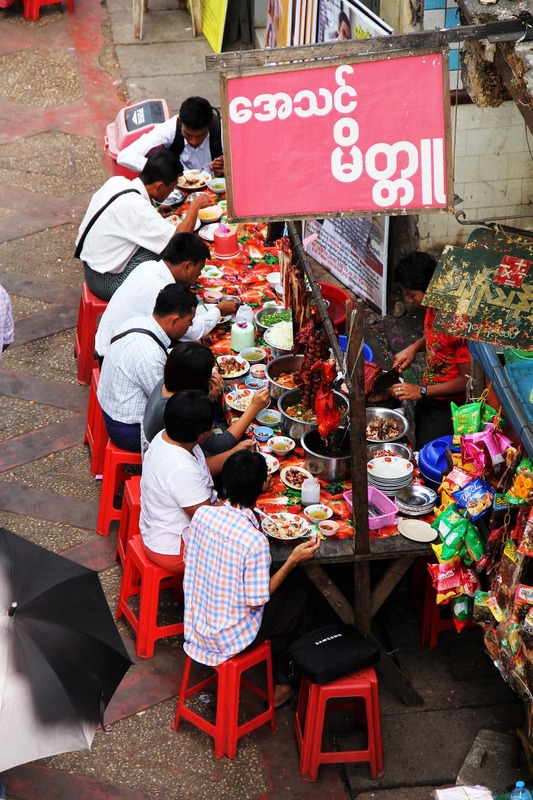 If you are an avid reader of our blog posts, it is without a doubt that my favorite thing while traveling is street food. 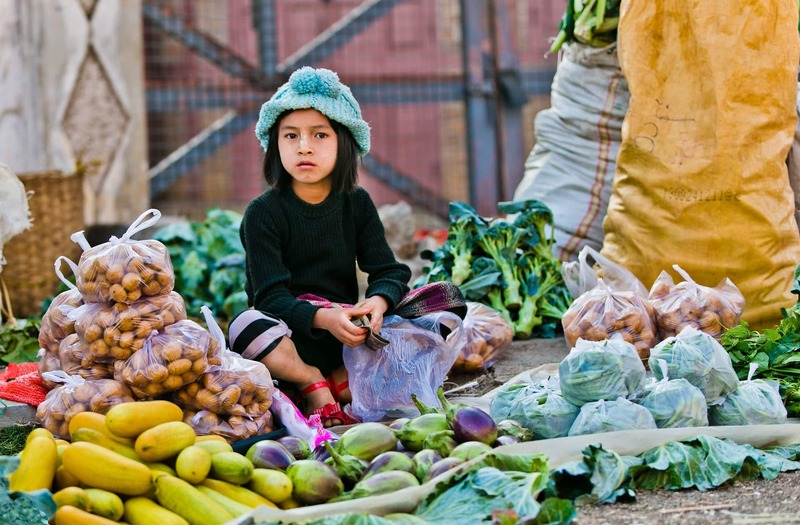 I really enjoy visiting colorful, busy markets and eating local food. In Yangon, I really liked fruit juices and noodles. Prices start from $1, really affordable! To be honest, I wasn´t expecting “lit” nightlife in Yangon so I got really surprised that there were many restaurants and bars in Yangon for dinner and drinks. 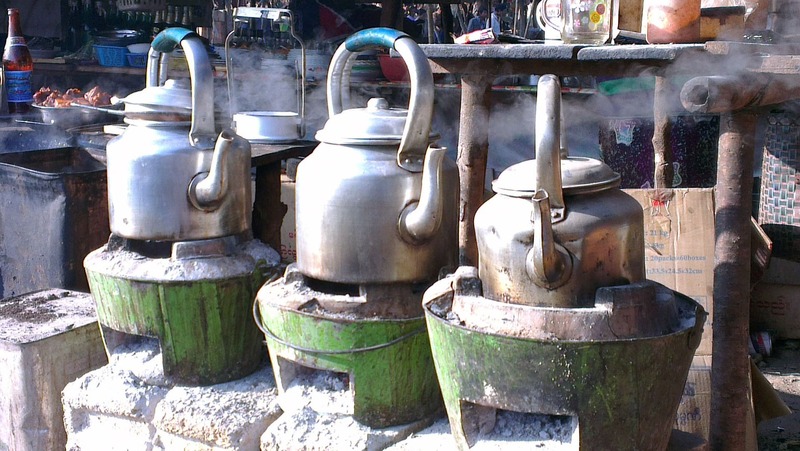 Drinking tea is really popular in Yangon. You can find many tea shops there and I really loved these local shops for with tiny chairs for drinking our cup of tea. Sweets go well with a cup of tea and they make a perfect snack for your breaks in waling around Yangon. If you want to buy souvenirs for your family and friends or just for yourself, there are many local shops selling nice t-shirts. The national flag of Myanmar is the most popular design for these souvenir shirts. 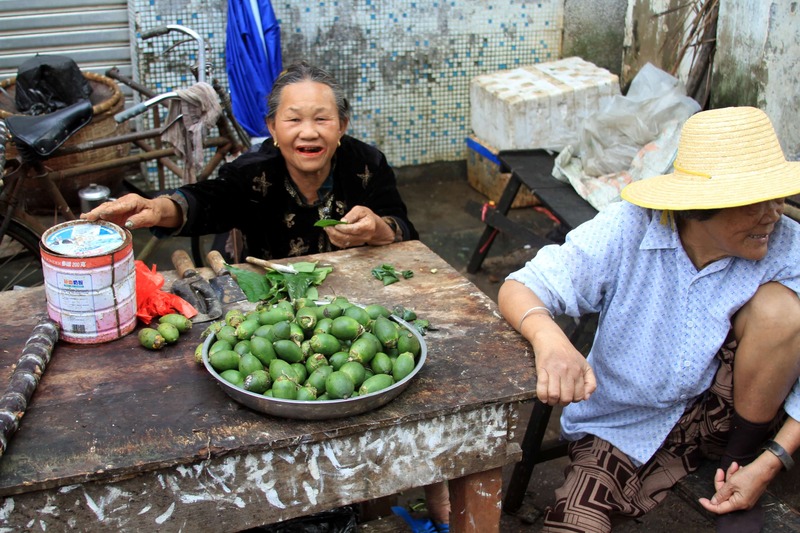 Have you ever heard of betel nuts? It´s quite popular in Myanmar. The areca nut is wrapped in betel leaves and mixed with calcium hydroxide. It turns your teeth red and and they say that you’ll get more active and energetic while eating betel nuts. Most of the taxi and tuktuk drivers eat this to feel awake while driving. Bago is about two hours away from Yangon. It’s a perfect place for a day trip and getting along with local people. In Bago, you can rent a bicycle and visit their pagodas. Seeing the Shwethalyaung Buddha or Reclining Buddha is also a must for tourists because it is one of the biggest Buddha statues in Southeast Asia. 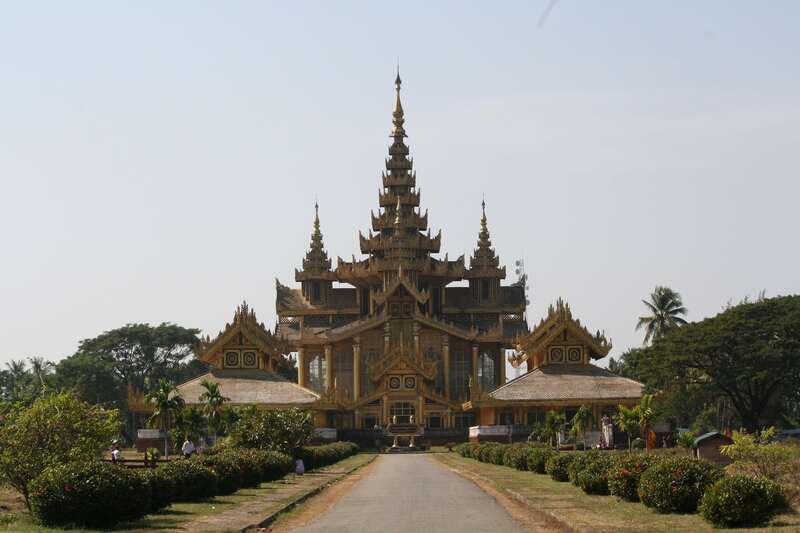 Anotehr interesting visit in Yangon that you cant miss it! Check out Taukkyan War Cementery for full information. Also you can take the Yanggon Circle Train in Myanmar! CLICK HERE TO BOOK YOUR ACCOMMODATION BEFORE YOUR TRIP IN BOOKING.COM! CLICK HERE TO BOOK IN AGODA. If you are planning to visit Myanmar and want to explore its neighboring countries also, click here to read our full travel guide to Thailand. And read here, if you are planning to visit Malaysia. For more inspiration posts around the world Burma and other countries. Nice travel guide and stunning photos, that’s how I like it. It was a pleasure reading this post. Glad to hear that you liked it Jolien! Are you planning to visit Yangon?